Now that high school has come to an end, the next question on every graduate’s mind is ‘Where next?’. 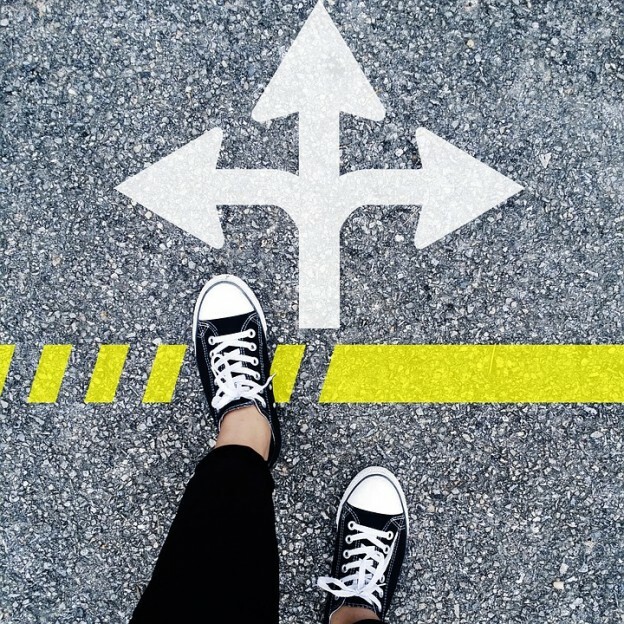 Deciding on which course to opt for in which college can be a bothersome process, but crucial to address. It is important to spend some quality time to evaluate the different criteria that would suit your needs to reach the dream that you want to achieve. While there are many factors to keep in mind, the five critical points below will serve as a guide to drive this decision. 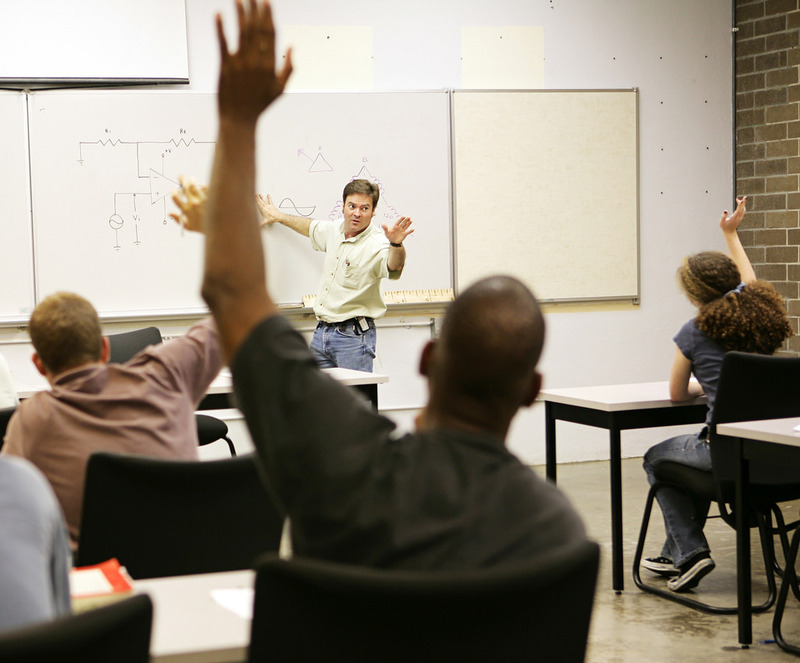 Earning a degree today, creates immense value for you in the job market in the future. 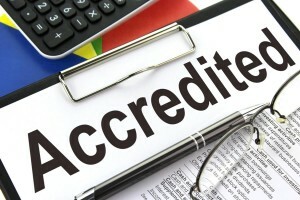 It is important to know that not all institutes are accredited. 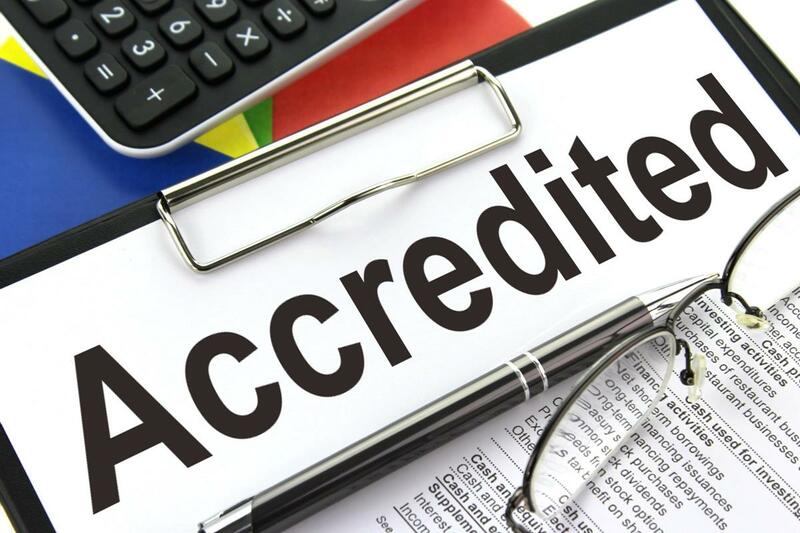 The ones with accreditation are recognised by state or national agencies. In order to get into any post graduate programme, it is important to complete your undergrad with an accredited institution. While names of some colleges might excite you and you may be fixated on pursuing your studies only at those colleges, it is important to understand the courses the college offers and what degree would be conferred once the course is completed. While studying the course structure and the benefits of the degree, you must be mindful of the theoretical, practical and internship experience that the course provides as well. A college professor should not be looked at as just a professor. They are valuable sources of insights into the industry. By sharing their experiences in the industry and citing examples of alumni, they will provide key guidance in helping you decide your career path. This can benefit you a lot in your learning process. Researching and reading about the profiles and professional backgrounds of the key professors in the department you are planning to take admission in will give you a better understanding of the kind of faculty standard the institute offers. This is an important aspect of choosing your campus, as you will be spending more than half of your day there. Campus life can benefit a you in many ways. Look at the different extra-curricular activities that the campus provides which includes sports, clubs, events on campus. 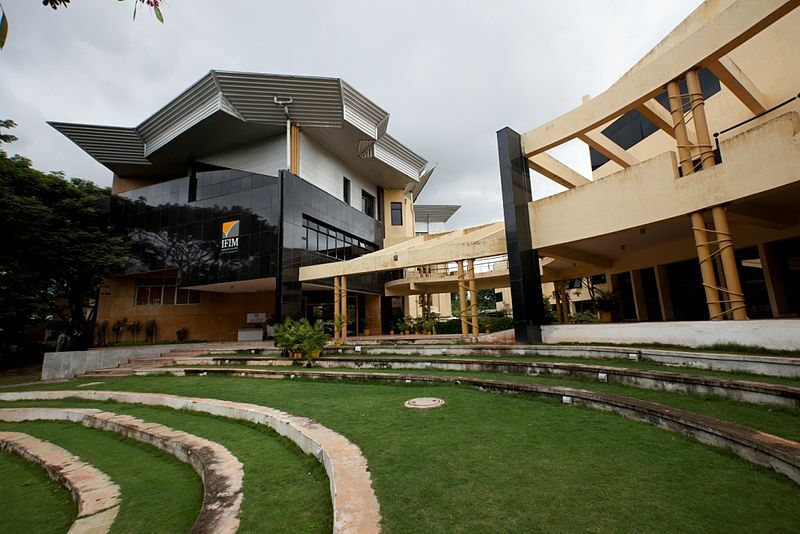 Facilities at the campus including labs, libraries, canteens as well as a sufficient green cover can motivate you towards attending classes. If the classes are held indoors all day, almost every day, you might lose interest in class activities. Looking for a perfect college can be a difficult task. Simply knowing the key parameters to consider can help you narrow down a few colleges to which you can apply to confidently and give a fillip to your career right at the start!